Two Puzzly Experiences in the NY/NJ Area! For puzzle fans, there are few things more tantalizing than a mystery, and when you wrap that mystery up in a puzzly fashion, you’re virtually guaranteed to be a hit with puzzlers. But the folks at the Liberty Science Center in Jersey City, New Jersey, have kicked things up a notch by adding the Great Detective to the mix. Yes, we’re talking about a proper murder mystery for puzzlers and escape room fans to unravel, one draped in the trappings of Sherlock Holmes. The International Exhibition of Sherlock Holmes is an interactive solving experience that places participants in the middle of an investigation set in the 1890s. 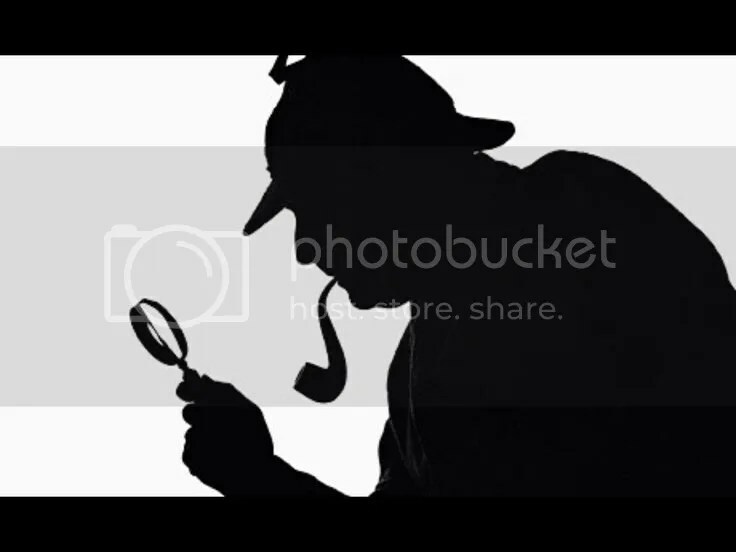 With the forensic tools of the day at your disposal, your puzzly skills, and the spirit of Sherlock Holmes with you, it’s up to you to observe your setting, deduce what happened, and solve the mystery. 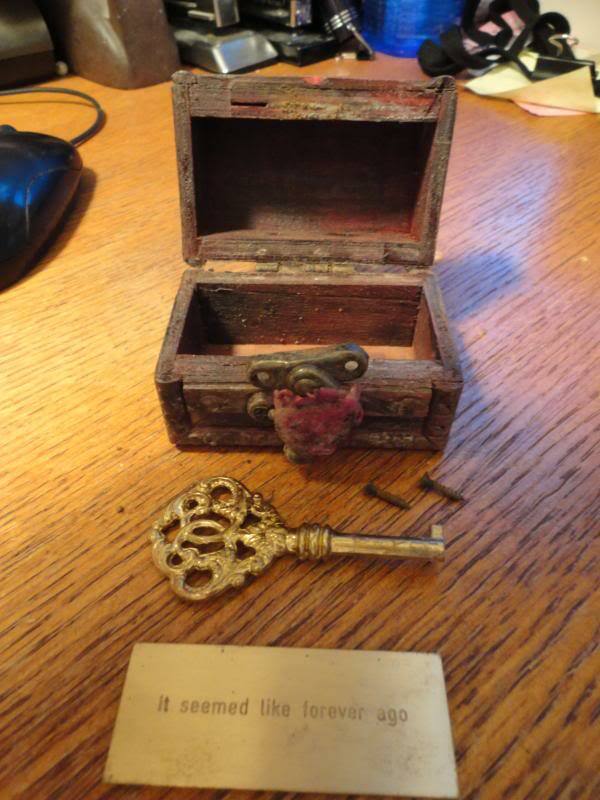 It sounds like a terrific puzzly experience that adds a nice murder mystery twist to the popular escape room genre. And the adventure is running through May of 2019, so you’ve got plenty of time to make the trip to Jersey City for a unique solving event. Oh, and speaking of puzzly experiences in the Tri-State Area, we’re happy to report that another interactive puzzle event, The Enigmatist, has been extended through the end of March! “An immersive evening of puzzles, cryptology, and illusions” created by magician and crossword constructor David Kwong, The Enigmatist is based on William and Elizebeth Friedman’s work at Riverbank, a peculiar hotbed for codebreaking in the early days of the twentieth century. So if you’re in the Northeast, there’s all sorts of unique puzzly events waiting for you, if you know where to look! The Enigmatist is hosted at the High Line Hotel in New York City. Click here for tickets and information. The International Exhibition of Sherlock Holmes is hosted at Liberty Science Center, 222 Jersey City Boulevard, Jersey City, NJ 07305. Click here for tickets and information. Take Puzzles to the Next Level with a Puzzly Experience! Sure, we could use this opportunity to talk about our Holiday Puzzly Gift Guide, which went live Tuesday and features all sorts of marvelous games, puzzles, and products. We could also talk about our fantastic lineup of apps, from Daily POP Crosswords and the Penny Dell Crosswords App to Penny Dell Sudoku and Classic Word Search. Of course we could do that. But instead, today we’d like to talk about puzzly experiences. If you’re looking for an engaging and interactive puzzly adventure to share with the puzzlers in your life, there are all sorts of options available to you. There are yearly puzzle hunts like BAPHL, the Boston Area Puzzle Hunt League. There are crossword tournaments like Lollapuzzoola and the Indie 500 (plus local ones all over the country!). 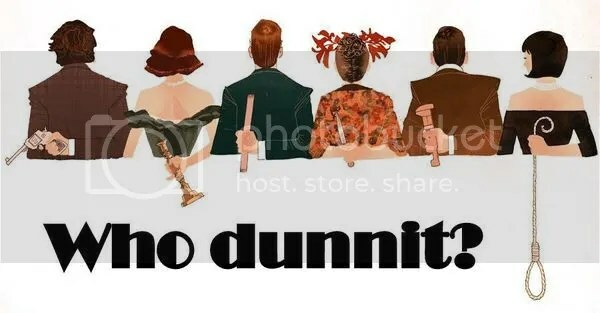 Murder mystery dinners, scavenger hunts… not only are there places that host all of these, but there are even kits available online that let you host your own! More Escape Rooms pop up every year — from Breakin Escape Rooms in London to our friends at Escape 101 in Connecticut — and one near you is just a Google search away. But there’s one particular puzzly experience I want to highlight as an option for you this holiday season. Magician and crossword constructor David Kwong is launching a one-of-a-kind puzzle experience, The Enigmatist, at the High Line Hotel in New York City during the month of January. Advertised as “an immersive evening of puzzles, cryptology and illusions,” the show is based on the experiences of William and Elizebeth Friedman’s work at Riverbank, a peculiar hotbed for codebreaking in the early days of the twentieth century. David is a master at melding the world of puzzles with illusions, magic, and sleight of hand, deftly employing both humor and skill to wow audiences, and I expect he has outdone himself with this show. The Enigmatist sounds like a unique and amazing puzzly experience, and if you’re interested, you can get tickets here. For full details, visit the Enigmatist website. I think the show will be something truly special. 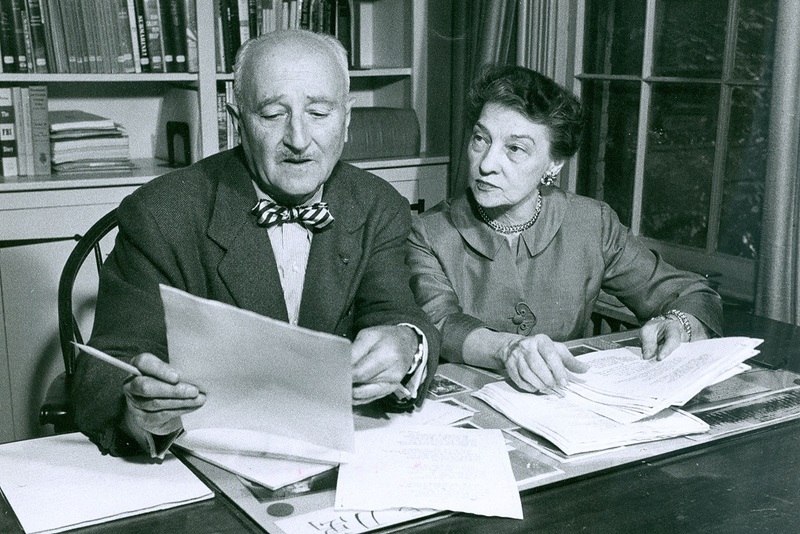 [William and Elizebeth Smith Friedman, hard at work. 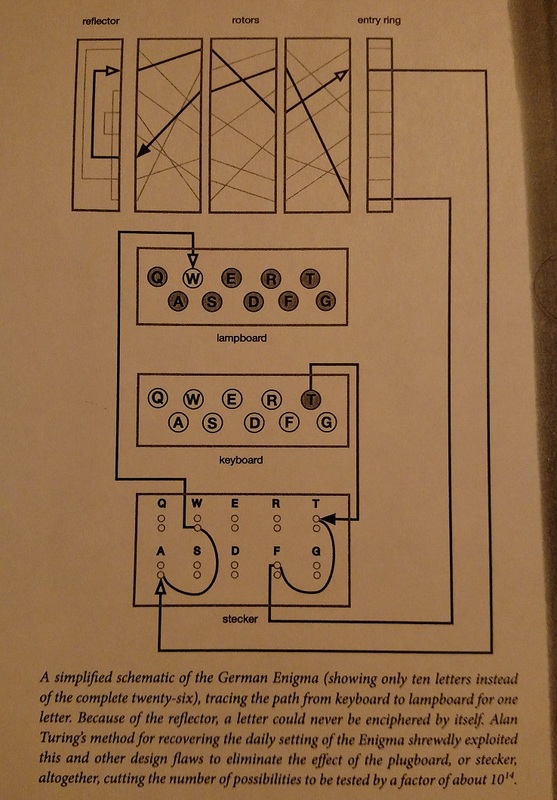 Last year, I rather ambitiously attempted to summarize the early history of American codebreaking and the NSA in a series of blog posts spanning World War II through the modern day. One of the names I cited in that series, William Friedman, is synonymous with American cryptography, thanks to his contributions to the cracking of the German ENIGMA code and his efforts to establish the National Security Agency. Unfortunately, there is a gaping hole in the narrative I constructed. 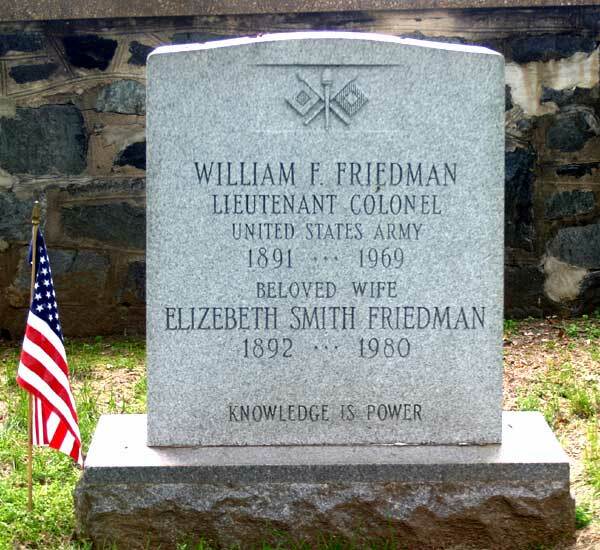 Because none of my sources made any reference to another crucial Friedman: Elizebeth Smith Friedman, William’s wife and partner in code-cracking. Yes, she was name-dropped in my post about the book Code Girls: The Untold Story of the American Women Code Breakers of World War II, but she had to share those pages with a host of underappreciated women who were codebreaking geniuses. 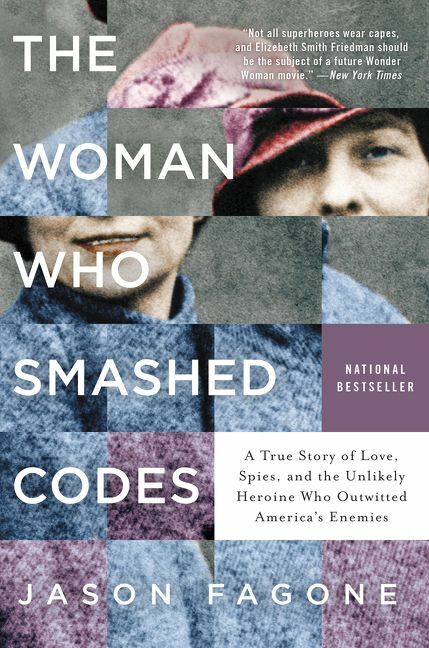 As The Woman Who Smashed Codes explains, she wasn’t just a talented codebreaker. She literally wrote the book on it. Eight of them, in fact. The Riverbank Publications — although often credited to her husband — covered new codebreaking techniques in rich detail, and they are still referred to today as part of the foundation of modern cryptography. 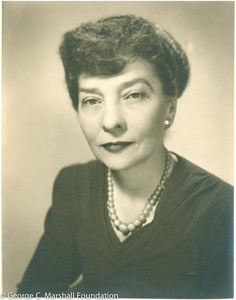 She also started the first and only American codebreaking unit ever run by a woman, serving as Cryptanalyst-in-Charge while jointly working for both the Treasury and the Coast Guard during and after World War II. A history of American codebreaking without Elizebeth Smith Friedman is woefully incomplete, and in today’s post, I hope to rectify that oversight. Elizebeth’s work with codes started in a most peculiar way. While seeking a job as a librarian after college, she was recruited by eccentric millionaire George Fabyan to live and work at Riverbank, his palatial estate that doubled as a self-funded research center for all sorts of scientific endeavors. Elizebeth’s deep knowledge of Shakespeare was put to work attempting to prove Fabyan’s theory that there were secret messages encoded in the writings of Shakespeare. Although her work failed to uncover any hidden pattern in Shakespeare’s words or font choices, it did lead to two unexpected developments: a career in codebreaking and a budding romance with fellow Riverbank recruit William Friedman, whose own interest in codebreaking was sparked by the works of Edgar Allan Poe. Thanks to the proliferation of radio, there was a seismic shift in how information was being passed between military units, governments, and other organizations, so the ability to listen in on one’s enemies (and allies) was not only a new strategic opportunity, but it was a relatively new science. In short, America needed codebreakers who could crack the secret messages being transmitted (and intercepted). The military didn’t have them. The government didn’t have them. But Riverbank did. 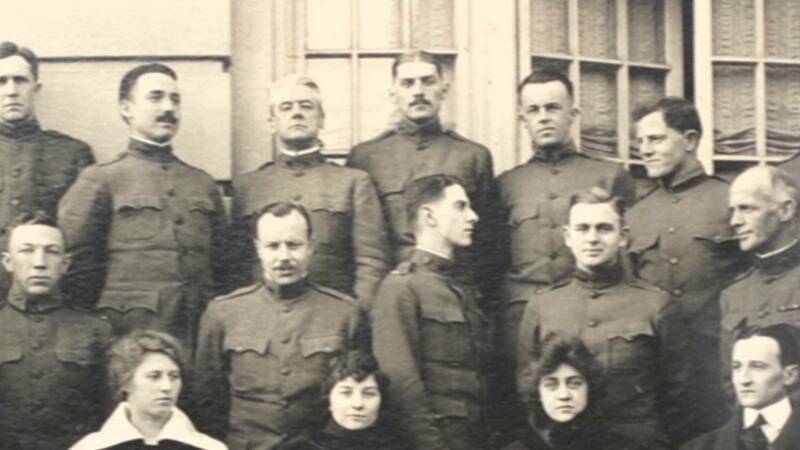 And for the first eight months of World War I, the small group of William, Elizebeth, and those they trained handled ALL of the codebreaking for every part of the US government, from the State Department to the Army to the DOJ. William and Elizebeth began running a codebreaking school out of Riverbank, even embedding a secret message in a photo of the class taken on the last day of the course. In the aftermath of the First World War, codebreaking had become so important that countries were turning to machines to help develop uncrackable codes. And yet, at this point, American cryptography as a whole consisted of about 50 people. William went to work for the government, establishing the American version of Bletchley Park — Arlington Hall — and setting the stage for the creation of the NSA. Elizebeth, on the other hand, cracked codes from home. And she did so for both the Treasury Department and the Coast Guard, who would send her sealed packages of intercepted encrypted intel and communications. In her first three months hunting down rum-runners during Prohibition, she solved two years’ worth of backlogged messages. Sadly, in the aftermath of the Pearl Harbor attack, the US military didn’t want civilians in charge of sensitive operations, so Elizebeth was demoted. Yes, she was no longer in charge of the group she started, trained, and cultivated, instead answering to a new boss of dubious cryptographic talents. And stealing Elizebeth’s credit was practically a cottage industry over at the FBI. We have them to thank for erasing Elizebeth’s role in particular — and the Coast Guard’s role in general — in hunting down, exposing, and compromising Nazi spy networks in South America, even though the FBI’s hamfisted blundering actually served to expose codebreaking operations in the past, forcing Elizebeth to crack new codes in order to regain the advantage the FBI had squandered. Oh, yeah, did I mention that both during AND after World War II, Elizebeth continued to hound the Nazi forces in South America who sought to destabilize the region? These pieces of paper saved lives. They almost certainly stopped coups. They put fascist spies in prison. They drove wedges between Germany and other nations that were trying to sustain and prolong Nazi terror. By any measure, Elizebeth was a great heroine of the Second World War. The British knew it. The navy knew it. The FBI knew it. But the American public never did, because Elizebeth wasn’t allowed to speak. Even in their retirement, the Friedmans continued to contribute to the world of cryptography. They returned to the subject of Shakespeare with The Shakespeare Ciphers Examined, thoroughly debunking the whole idea of hidden codes in the Bard’s works. When William died, Elizebeth even hid a secret message on his tombstone, for those who knew how to look. (It was Bacon’s cipher, something they both studied extensively during their time at Riverbank.) What a touching tribute to how she met her partner and husband. And although the accolades and appreciation for Elizebeth’s incredible contributions have been slow in coming, they are trickling in. In the 1990s, the NSA renamed its auditorium from the William F. Friedman Memorial Auditorium to the William F. Friedman and Elizebeth S. Friedman Memorial Auditorium. A Justice Department building also has an auditorium bearing her name. More information about the massive expansion of codebreaking worldwide is coming to light with every passing year. Hopefully that will mean greater attention for minds like Elizebeth, who used her puzzly mind to protect the world. That’s someone worth celebrating.